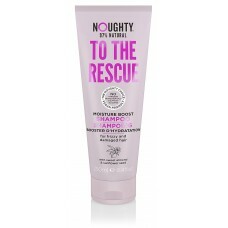 At the heart of all Batiste Dry Shampoos is an innovative starch based “no water needed” formulation. 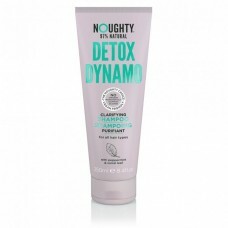 Adapting to your hair’s needs, it targets excess oil and grease, helping to eliminate it at the roots. 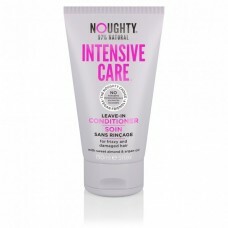 Boosting body it gives dull, lifeless hair the makeover that it deserves without water. Just spray, massage in and style! 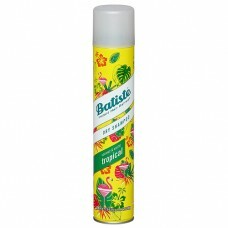 The Batiste products dry shampoo range contain amazing fragrances for hair that smells as great as it looks. 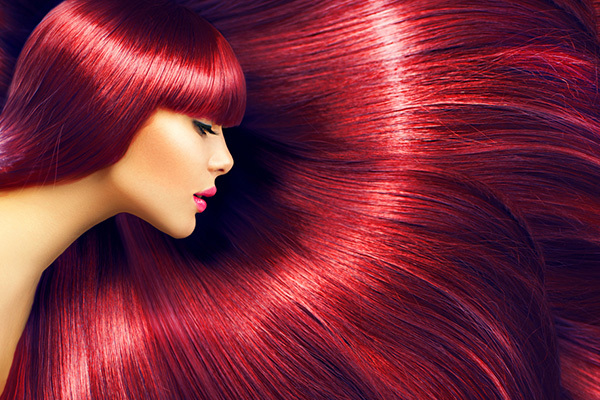 The Hint of Colour products are colour tinted, so they blend seamlessly, whatever your hair colour.